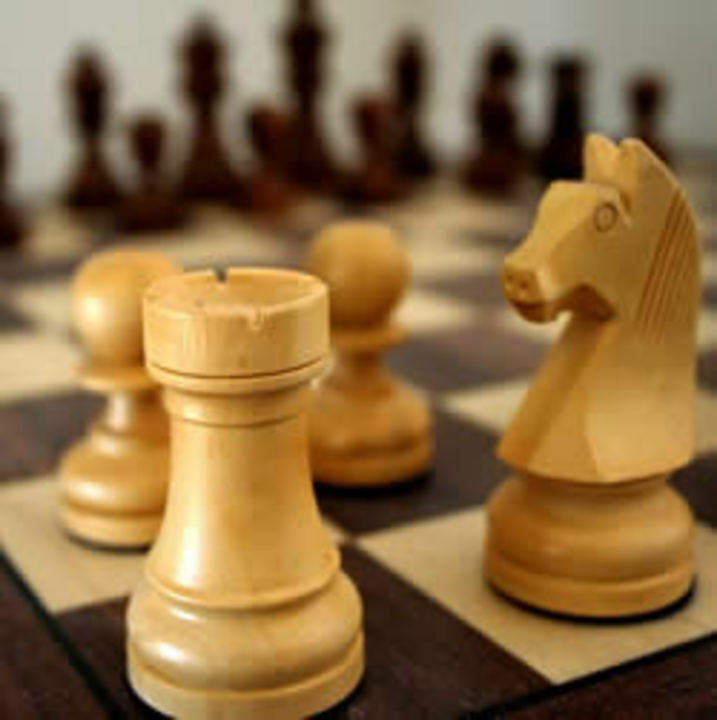 Westminster Chess Club are looking for people interested in playing chess of all grades in the Birmingham and District Chess League. If you are an experienced player or just a beginner you would be welcome to join the club. The club nights is Wednesday and they meet at the Grange Social Club in Acocks Green. This entry was posted in Events and tagged Acocks Green, Birmingham, chess, Grange Social Club, social club, Westminster Chess Club. Bookmark the permalink.